Having an access to a phone charging station is considered a blessing when your iPhone’s battery is about to end in a public transport. 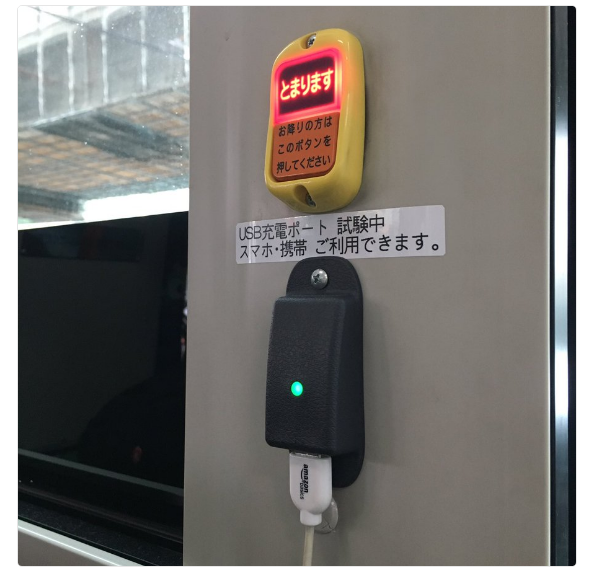 Keeping this need in mind, japan is introducing USB phone charging stations in public transport buses. In Tokyo area, USB charging station for commuter phones and tablets is being tested in public transport buses. The trials have not been announced or confirmed by the local Bureau of Transportations but numerous passengers have sighted the charging ports. The service is available free of any cost with at least five of the wall-mounted charging hotspots placed inside the bus. Reports state that this kind of service is currently available solely in a single bus. 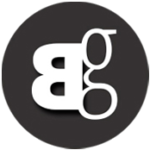 It is still unclear whether this testing will continue or this feature will be made available to other buses. The idea of offering phone charging stations in public transport vehicles is not something new. Last year in September, a limited number of busses in London were also equipped with USB chargers. Also in Singapore, buses with wall-mounted phone chargers were introduced in 10 buses in September last year. So don’t be surprised if you see one of these buses in your area next time.